something completely different but yet with full moon! Like the light variation composition and clarity! 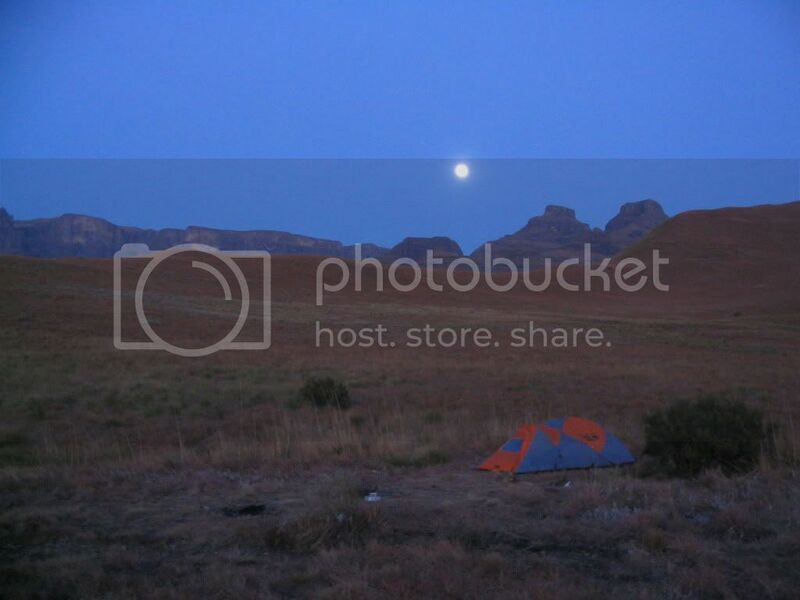 My full-moon pics taken on Jan Staal's Farm (Country Trax) last year: One inside the barn with his boerejacuzi and the full-moon in the distance and the other one taken outside (sommer with my cellphone). En route to climb the Outer Horn. 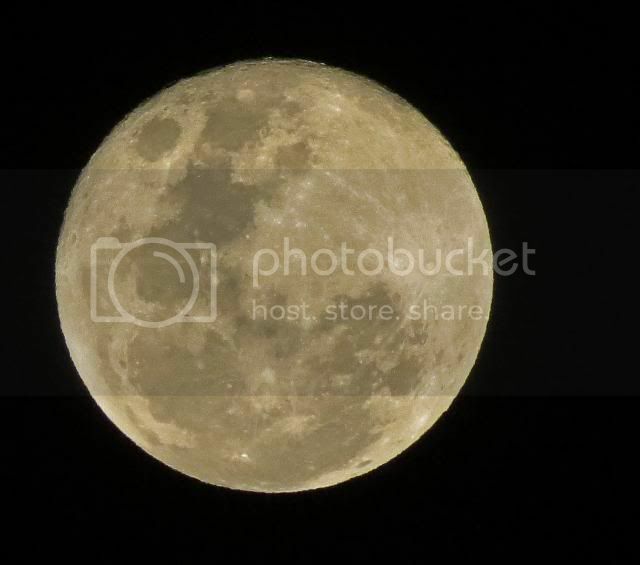 After the storms moved over I thought I would take a pic of the full moon. 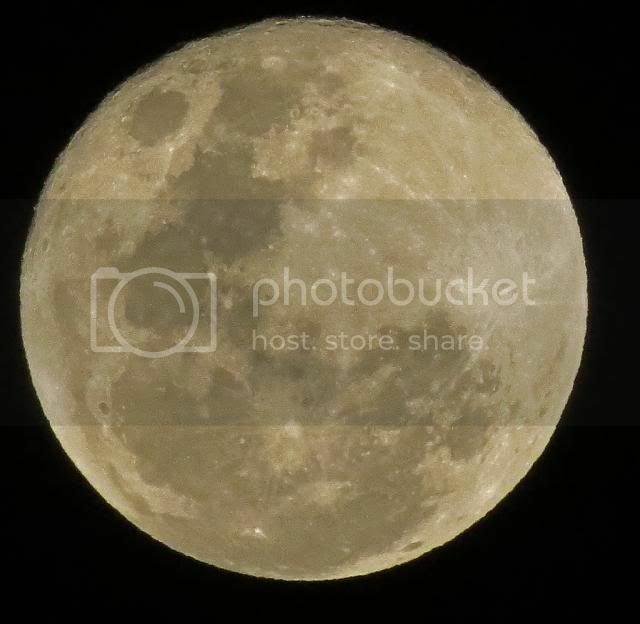 n Halfmaan foto maak vir beter detail,nie so oorbelig deur die son nie. Wow some stunning Fodies. On my Farm the Moon is a bit smaller, must be because we are so Remote. taken on the 26 Feb 2014.